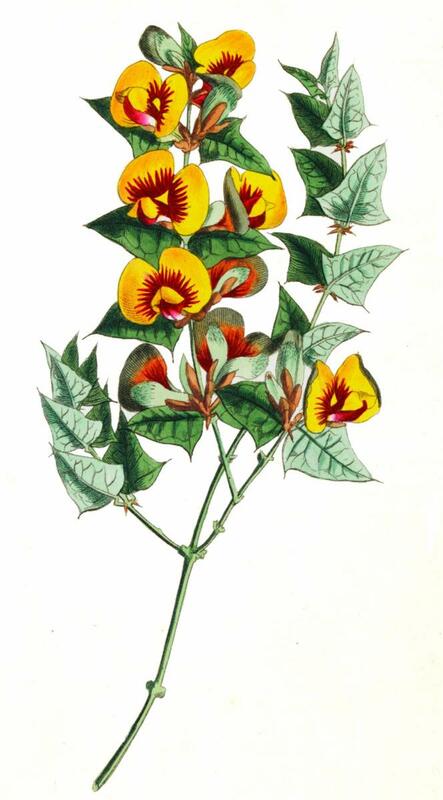 This species is accepted, and its native range is S. Victoria to N. & E. Tasmania. Thompson, I.R. (2011). 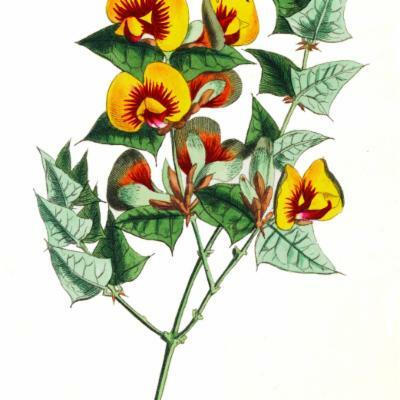 A revision of Platylobium (Fabaceae: Bossiaeeae) Muelleria 29: 154-172.